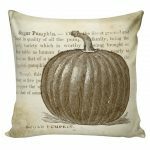 You all know I love a pretty pillow cover and seasonal pillow covers = more love! 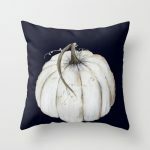 I prefer to purchase my fall pillows from small shops. 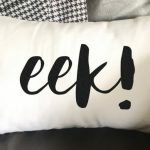 With sites like Etsy and Society 6, it’s so fun to get a unique pillow cover from a maker and not something that is mass produced – which I appreciate so much more! 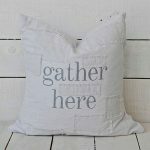 The idea that someone sat at their sewing machine stitching up the pillow cover, just makes it special to me! 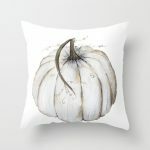 Or, an artist who creates a beautiful watercolor to feature on a pillow cover in my home – how awesome is that! 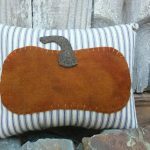 I like to support other makers and showcase their creativity when I can. 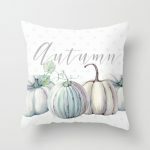 So, today, I’m sharing some of my favorite fall pillows created by makers and sold on Etsy and Society 6. 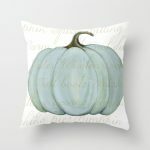 I hope you enjoy seeing their creativity and, of course, you can show your support by purchasing one of their pillows. 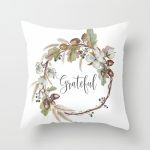 I am in no way affiliated with these small shops, Etsy, or Society 6 – these pillows are just ones that caught my eye and I thought you would like them too! In full disclosure, these are affiliate links, meaning I will make a very small commission from any sales made from these links. 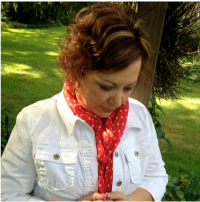 The money I make, helps me with the costs to keep this little blog afloat! 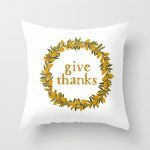 I stopped at 21 fall pillows for this collection, but I could have added so many more! 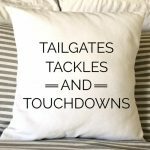 Some of the these featured pillows are the work of my fellow bloggers and I love to support them. Some others are small shops I’ve seen recommended on Instagram. I tried to choose shops that I either knew the shop owner or saw the shop recommended by someone I trusted. 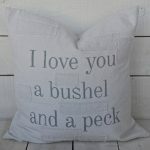 There are a few that I just loved the pillow and the shop had great reviews, so I featured them. 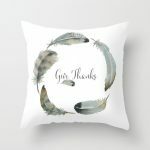 Etsy and Society 6 are both great as far as customer satisfaction and I wouldn’t hesitate to make a purchase from either place. 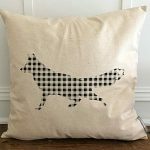 If you like this kind of post, let me know! Happy (soon to be) Fall! 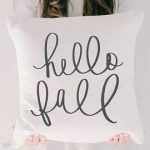 And, in case you want to see more Fall – I’ve updated my All Things Fall Page to include this year’s Fall porch decor and Fall home tour! 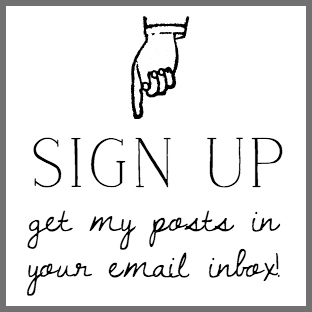 Stop by and take a look around by clicking the image below! Yes, I like this type of post. It is nice to try shops that are recommended. 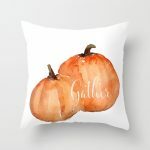 I have several fall pillow covers from Society 6. Love them all Next I will try Etsy. Thanks for sharing. Perfect timing! 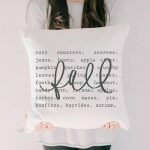 I was just shopping today for a fall themed pillow and did not find anything I really liked, and also did not like the Made In China tags on all of them either. I was going to shop on line tonight…this is perfect! I do like these kinds of posts, by the way! Love it when things work out that way! Happy Shopping! 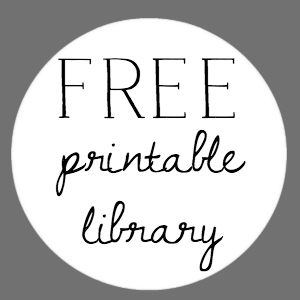 How do I download the “tune my heart” printable…I already am an email subscriber. Thank you, thank you! 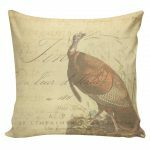 This is a gorgeous selection–I wouldn’t been able to stop at 21! 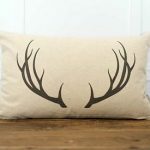 Heading over to check out these pillows now. 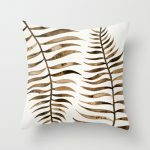 The fern frond one is my absolute favorite!